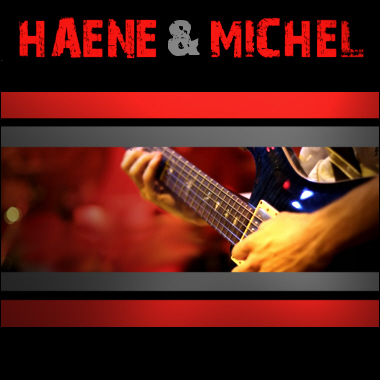 Haene & Michel bring us a great selection of Rock music tracks and loops in a wide variety of styles and moods. From cool 70's Rock to edgy Heavy Metal and dreamy Soft Rock, their tracks feature melodic guitar work, clean grooves, and great melodies. Their material is perfect for Film, TV, Commercial, and Multimedia productions needing intriguing Rock music that isn't overly obtrusive or distracting.